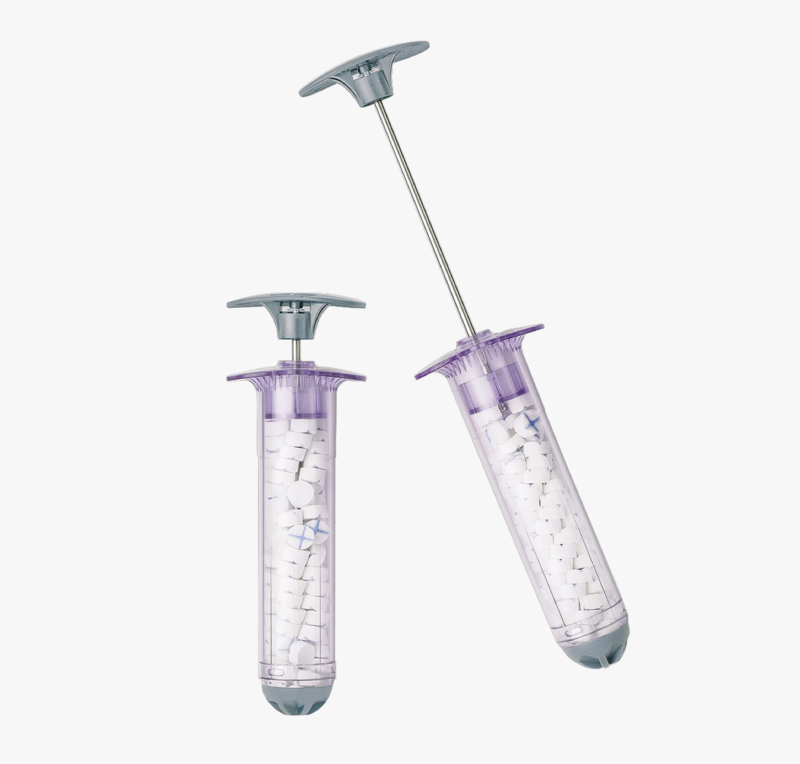 XSTAT is a hemostatic device for the control of severe, life-threatening bleeding from junctional wounds in the groin or axilla and bleeding from narrow entrance extremity wounds in the arms or legs not amenable to tourniquet application in adults and adolescents. XSTAT 30 is NOT indicated for use in: the thorax; the pleural cavity; the mediastinum; the abdomen; the retroperitoneal space; the sacral space above the inguinal ligament; or tissues above the clavicle. 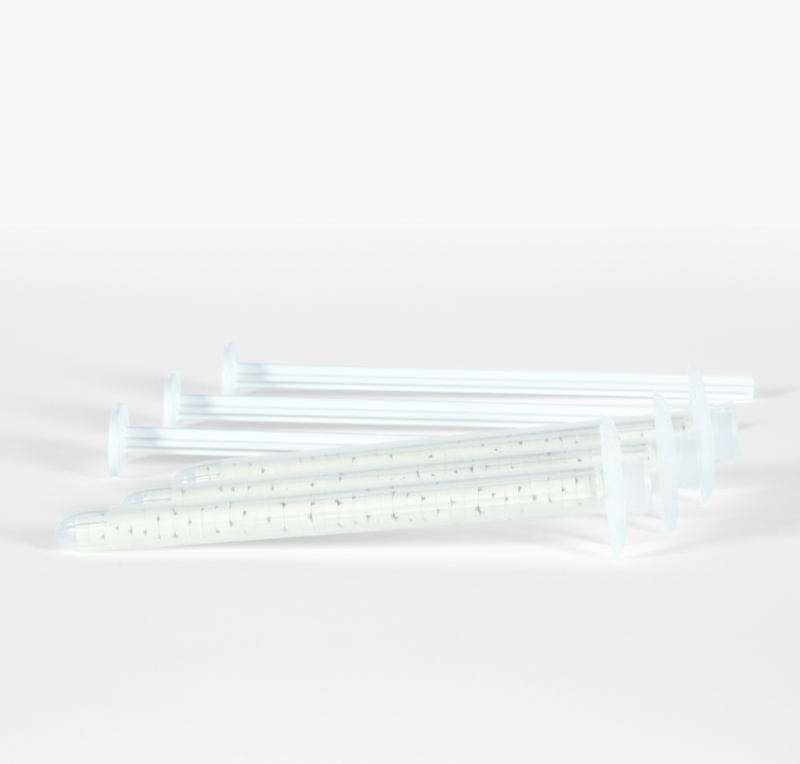 A smaller version of the groundbreaking XSTAT 30, XSTAT 12 is designed to treat life-threatening bleeding from penetrating wounds in junctional areas that may be too narrow to access with the XSTAT 30. 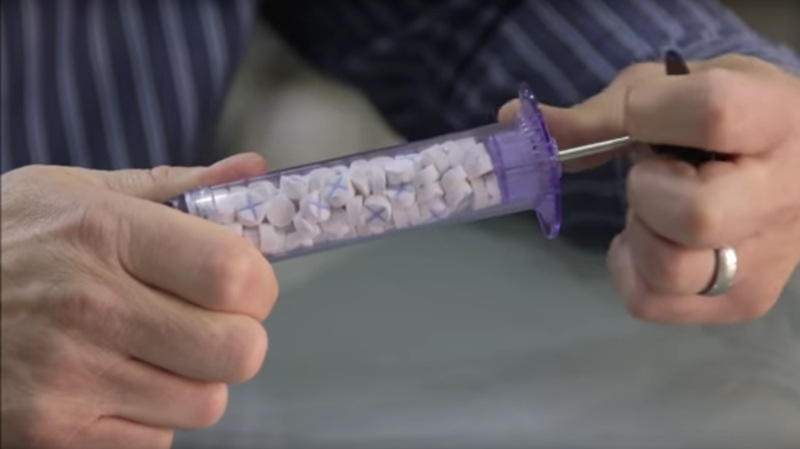 XSTAT® is a first-in-kind hemostatic device for the treatment of gunshot and shrapnel wounds. 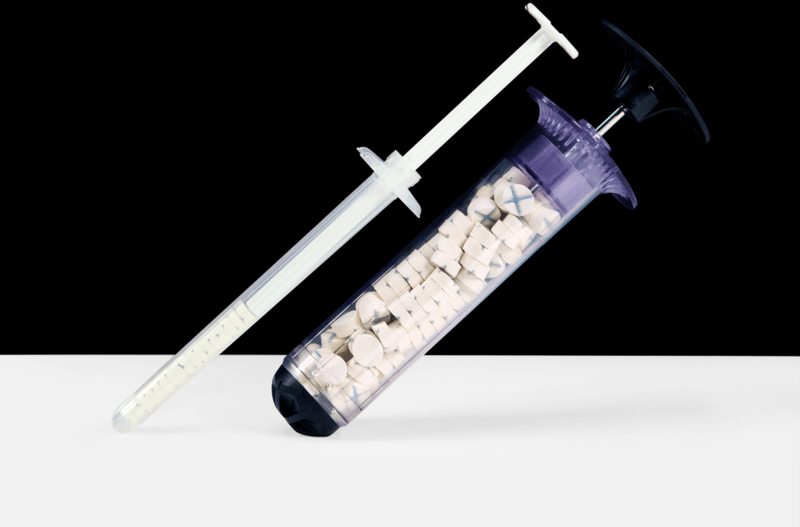 XSTAT works by injecting a group of small, rapidly-expanding sponges into a wound cavity using a syringe-like applicator. Provides Instructions for use and warnings/cautions. Provides indications for use and warnings/cautions. 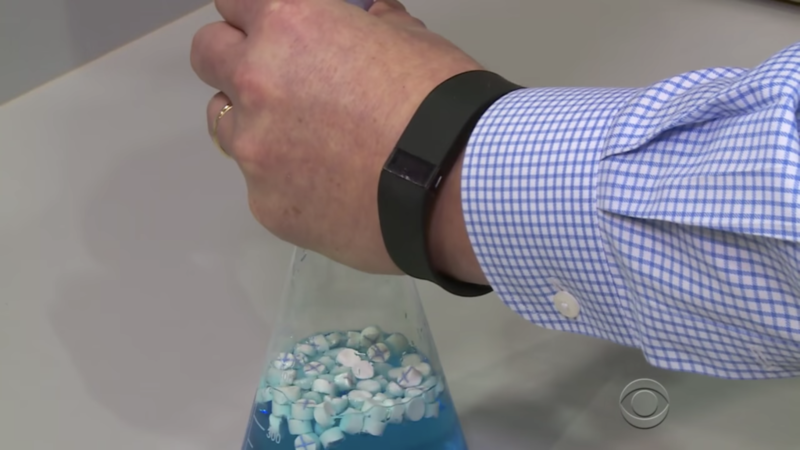 Provides summary information of pre-clinical evaluations of XSTAT-12. Provides summary information on pre-clinical evaluations of XSTAT-12. Provides summary information on pre-clinical evaluations of XSTAT-30.